How Much Detergent is Enough? So, we’ve all seen the sitcoms with the obvious turn of events. A child completely wrecks his outfit while he’s home alone and, in his attempt to fix it before a parent discovers it, he takes it to the washing machine. Typically, there’s a good friend there with him trying to help and as the two boys try to figure out how to cover their tracks, you can almost feel the conversation before it starts. “How much of this stuff should we put in?” the one asks the other as he lifts the tub of detergent. “Well, they’re really dirty. We better use a lot.” Cut to ten minutes later when they’re making a snack in the kitchen and a whole torrent of suds comes rushing to them from the laundry room. It may be predictable, but it makes me laugh every time. Now, as adults doing laundry, you’re probably not in danger of making that mistake any time soon, but how much detergent is too much? 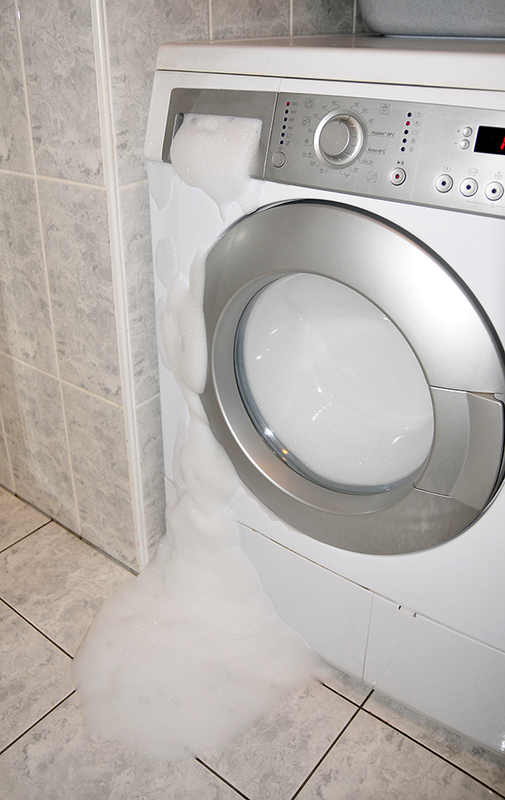 Chances are, you are probably using too much even if you don’t have suds spilling out of the machine. Have you ever had your clothes discolored by detergent? I have white shirts that are slightly blue now and I didn’t wash them with jeans. Your laundry can actually get stains from too much detergent! It’s kind of ironic because you washed them to remove the stains. The fact is, the more detergent you put in, the harder it is to remove. Your washing machine may be intuitive enough to know to add an extra rinse cycle, but older models won’t be, and they simply won’t remove all the detergent. Ever had a rash and you’re not sure where it came from? 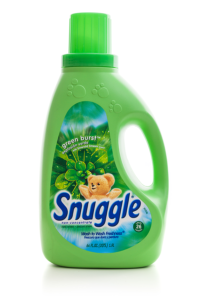 You may have excess detergent left in your clothes. You wouldn’t walk around with shampoo still in your hair. Don’t walk around with detergent still in your clothes. 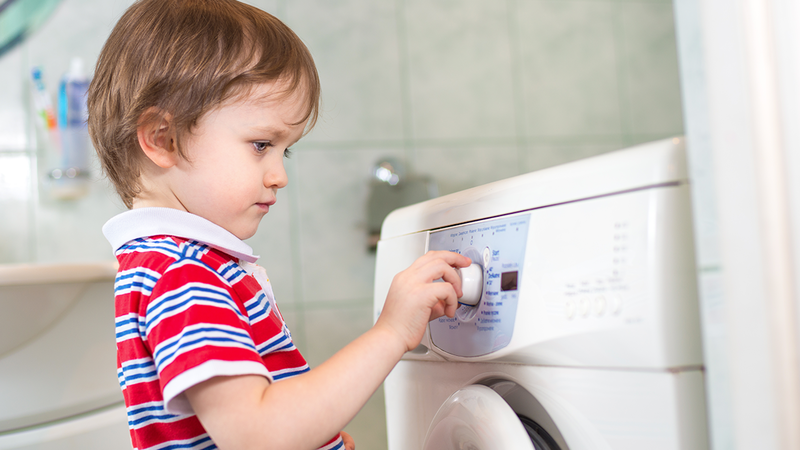 Not only is too much detergent hard on your clothes, it’s hard on your machine! That extra rinse cycle the machine had to add is more work for the machine. All those extra suds will slow down your pump and your motor. Oh, and in front loading machines, you know that smell around your door? That’s excess detergent that’s trapped and molding. It could even cause leakage in front loading machines. So, take a minute and read the label on your box or bottle of detergent. It may seem like a waste of time now, but it could save you a lot of frustration and money later! tip from Justene Clark the President of Spot Laundromats.